Due to the rise in the prices of homes, the home equity loan and the lines of credit have grown in popularity as they have emerged as potential sources of extra money for several homeowners. However, if you are genuinely interested in tapping the value of your house, you have got to take the steps cautiously. When you are strapped for cash, it is hard to look forward to your home without seeking a loan. However, it is essential to consider the basics of borrowing. Even though the term home equity sounds complicated, it is actually simple and relates to the difference between the market value of your house and the amount you owe on it. Although the decline in the value of the real estate in several parts of the country posed a difficulty to many homeowners looking forward to home equity, you can still rely on this option. If you have a solid credit history and equity, you may use the latter as collateral to borrow money. What are the two basic advantages of obtaining this loan amount? The interest rates of this amount are much lesser when compared to the loan amount you get against the credit card and those that do not require any collateral. You can also get a break when filing your taxes. Once you build up the home equity, you can use it for your advantage. While referring to using real estate as an asset, it is building on this amount that leverages wealth. A home loan finance company can offer this loan amount, which is often referred to as a second mortgage due to the similarity in the functioning of both the loan amounts. 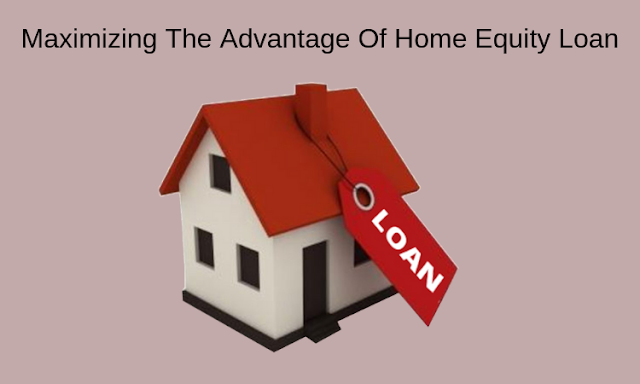 While the normal loan you seek for building your house for the first time disburses the amount in a lump sum against which you are responsible for making the regular monthly payments, the equity loan is different. In the latter, you borrow money against the equity you have built up for your house so the amount you get is restricted by the progress you have made while paying the mortgage back. 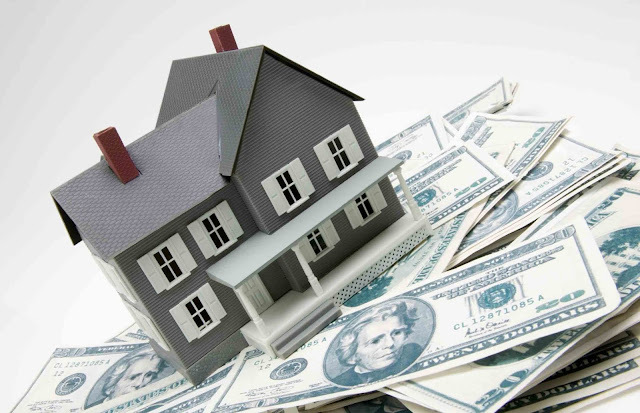 Ideally, you can maintain about 15-20% of the ownership stake in the home according to the lenders. On the other hand, the home equity line of credit resembles a credit card. It makes a certain amount of credit available for a limited term say about five or ten years for which the repayment tenure can go up to twenty years. The adjustable-rate of this credit changes with the market. What are the smart moves before taking the loan? Taking the home equity loan makes more sense when you need a large amount of money for something all at once and the line of credit is more acceptable when you need to borrow a small amount and repay it for a longer period. A lot of people are tempted to choose the line of credit due to the lower rate of interest. However, with the interest rates showing a tendency to stay stable, the variable interest rate of the line of credit can cost you more during the tenure than the fixed rate of the equity loan. As far as the line of credit is concerned, the lenders can reduce or freeze it without prior notice due to a change in your financial situation or a drop in the value of the home. Try to get a good credit score to qualify for this loan and have the documents of assets and income readied to get the amount. Choose your move wisely before taking the loan. Regardless of the financing option you choose, make sure you know the rate of interest and the term with the help of a monthly payment calculator. Whether you go for the line of credit or the loan, a better option is to repay it quickly to minimize the interest rate and reduce the risk of using your home as the collateral for another purchase. No matter how convenient it may seem, overusing the equity for tuition fees of your children, financing a car and a home remodeling project requires careful consideration. You must compare the rates of interest in the line of credit and the equity loan before selecting the right option. Using the line of credit to pay off the high rates of interest and repay the debt at a lower interest rate is another option on which you can depend. It will help you to come out of the cycle of debts faster as you can take out all the money you need to keep paying the credit card bills. Sonia Sharma has been working as a professional charter account at loanClix - Best home loan finance company in India. She loves to share excellent stuff about home equity loan, low-interest personal loans etc. You can also follow her on various social media platforms such as Twitter, Facebook.